Seemingly directed at President Trump, Profit: The Stupid View of President Donald Trump is in fact addressed to the mass of discontented voters, workers, and citizens. 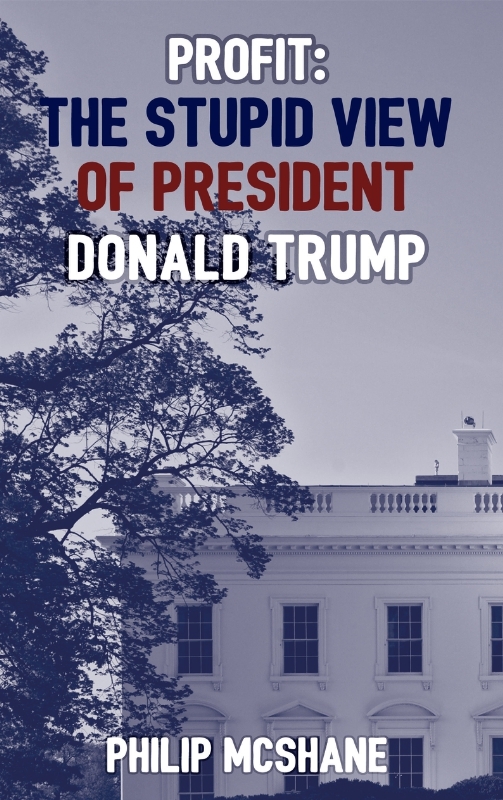 The great benefit of reading this book is that the attentive reader will grasp the key issue missed by Karl Marx, John Maynard Keynes, and President Trump, as well as Trump's recently appointed advisors. The key issue is also missed by the staid and settled establishment that is the contemporary economics professoriate. 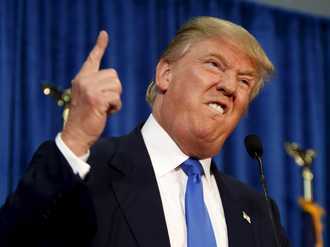 Canadian Philip McShane, twice nominated for the Templeton Prize, boldly confronts the newly elected U.S. president in Profit: The Stupid View of President Donald Trump. His sustained and incisive criticism shines a bright light on foolish views of profit and offers a viable alternative path to American greatness. The problem of profit and its distribution lurked behind debates between Hillary Clinton and Bernie Sanders, and then between Clinton and Donald Trump. In his blunt attack on the newly elected president and his perspective on the U.S. economy, McShane identifies a massive needed shift in economic theory and practice. Drawing upon the works of Joseph Schumpeter (1883–1950) and Bernard Lonergan (1904–1984), he diagnoses a fundamental yet deeply hidden oversight concerning the nature of profit and lays out a timely alternative. McShane shares details about the topic, audience, and scope of his book in an interview: philipmcshane.org/profit-book/Interview with Philip McShane.pdf. 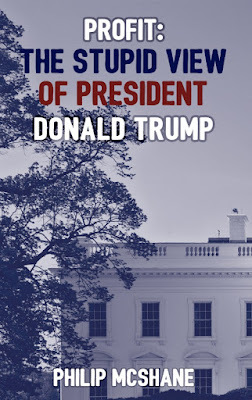 For more information about Profit: The Stupid View of President Donald Trump, please visit: philipmcshane.org/profit-book. Philip McShane (D.Phil., Oxford University, 1965–68) was trained in mathematical physics, and later studied philosophy, theology, and economics. 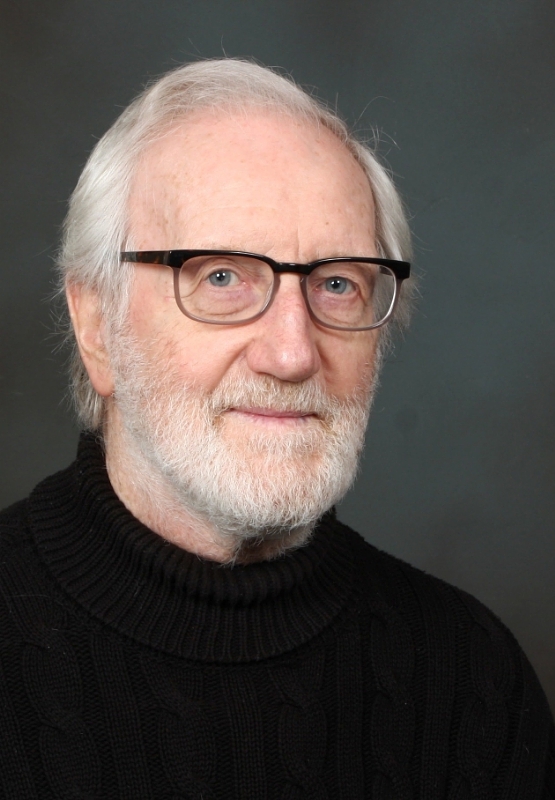 He has written extensively in diverse areas, including evolutionary theory, linguistics, economics, and methodology. McShane has presented the key issue underlying a transition to sane economics in various countries, including India, Mexico, Korea, Australia, Canada, and the United States.